Kevin has worked on a wide range of projects from Listed Buildings to large scale master planning schemes across the country. 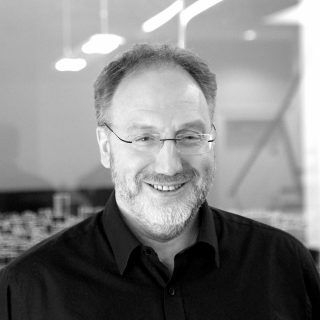 A director of AXIS for over 20 years, he has delivered a wide range of significant projects. Working on the regeneration of the Kelham Island area of Sheffield, Kevin brought about the redevelopment of the Listed Cornish Place, which had been burnt out and at the time agents struggled to see the value of. Now the finished building is not only Listed but referenced in The Pevsner architectural guide to Sheffield along with several others that Kevin has subsequently been involved with. Balancing out the involvement with building restoration and listed structures, Kevin continues to promote the value of modern design in buildings through the varied modern designs that have also been successfully delivered, including a modernist house which was granted Planning permission in a national park, and a landmark glass tower in Sheffield. 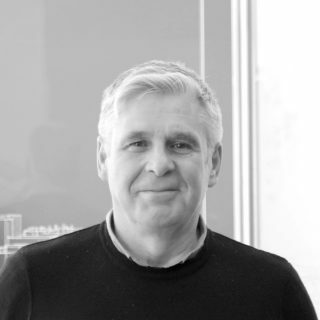 Steve has over 40 years’ experience within the construction industry, working across all sectors but with particular recent focus on commercial projects, including office buildings / fit-outs, refurbishment and major mixed use regeneration schemes. Current projects include the refurbishment of the former NUM headquarters, in the centre of Sheffield; a complete refurbishment with ground floor restaurants and Grade A office space to BCO standards on the upper floors. Steve also has a wealth of experience including the recently completed refurbishment of the Listed former Head Post Office; a series of buildings transformed to provide creative space for the Sheffield Institute of Art – a faculty of Sheffield Hallam University. Other successes include the redesign of the lottery funded National Centre for Popular Music to create a new hub space / student union building for Sheffield Hallam University. 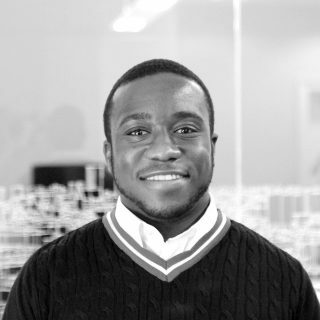 Michael has over 10 years’ experience working within the AXIS team. He has been involved in many significant projects. An architectural technologist, with a wide range of experience, ranging from branch refurbishments, to large scale office fit outs. He has been the lead draughtsman for a number projects, producing drawings from feasibility stage to construction. Although the majority of his work for AXIS has been for financial institutions, he has also worked on a number of large mixed use developments such as Maltravers and Velocity Village, both in Sheffield. Chris has extensive experience in all aspects of design and construction in a range of new build, refurbishment and conservation schemes. He has worked on a range of projects across the United Kingdom. Most recently he has been working as the architectural monitor for HSBC on their new Headquarters in Birmingham. 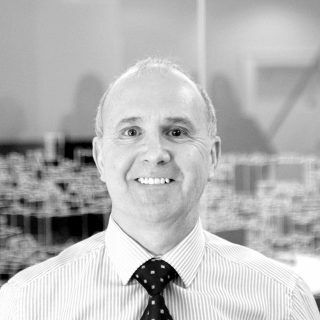 Chris has been responsible for a number of extensive housing regeneration projects. He has developed portfolios and schemes for several residential developers including David Wilson Homes, Ben Bailey Homes, Hasall Homes, Bellway Urban Regeneration, Gleeson Homes, Miller and Lovell Homes together with housing associations including Places for People and South Yorkshire working with a number of Local Authorities. His experience includes work on Twickenham RFC Ground, West Ham Utd and for Rank Leisure. 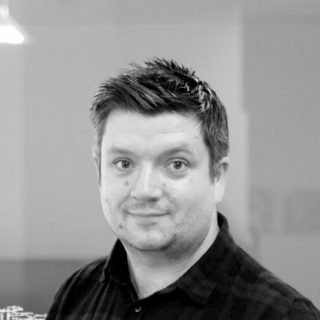 Chris is a Director, the RIBA Chartered Practice manager and is a certified member of the Association of Project Safety. 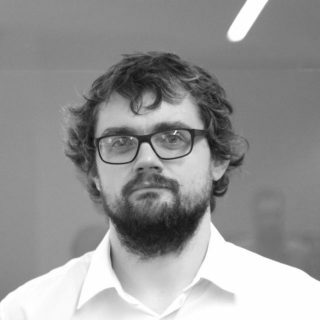 Ben has worked extensively on the design and implementation of a number of new build residential, mixed use and commercial schemes. As a Senior Designer these are generally larger scale projects within the office and are located throughout the region. Previous experience includes small scale Social Housing works and larger scale Civic Regeneration under PFI procurement. Ben has had active involvement in the regeneration of Norfolk Park and Housing Market Renewal work at Manor 8 in Sheffield, which was won in competition through the Developer Panel. He has also obtained a number of high profile planning approvals, often finding creative and innovative design solutions for the most difficult sites. Tony is one of the directors of AXIS. He has over 35 years’ experience in commercial projects with clients such as HSBC and Lloyds Bank, to mention just two. 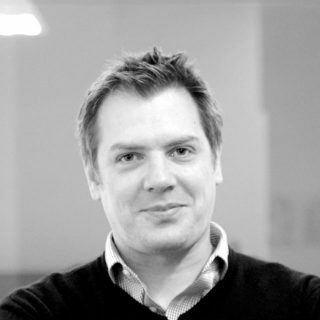 As a director, his key role is to manage the numerous schemes undertaken within the retail design team. He does like to keep ‘hands on’ and still runs many of the larger schemes to ensure our high standards are consistently met. Key schemes include Munroe Court contact centre, Leeds. National ATM Roll out Programmes for HSBC & Lloyds and National Programmes for HSBC, Nationwide & Specsavers. A key member of the team and passionate cricketer, Tony has also been instrumental in our work with 4AD. Rebecca has recently joined Axis, with a couple years of experience working within both the private and public sector. 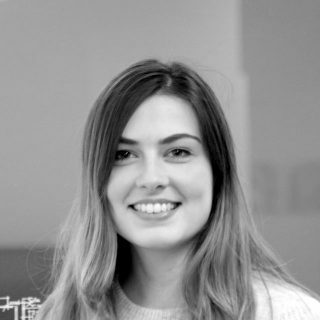 She looks forward to further developing her knowledge with the architectural and interiors team, designing spaces which are sympathetic to the building and the user, yet challenge the ‘norm’. Richard has worked in the AXIS team for over 11 years and is a key member of the practice with an aptitude for precision and accuracy. Richard is also involved in many of the banking projects in the practice and he has developed a intricate technical knowledge over the years. 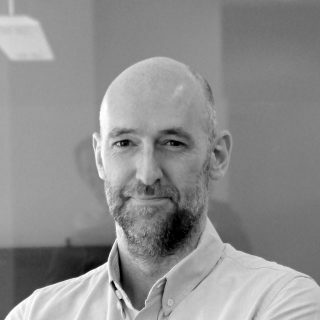 Since Andy joined AXIS in 2005, he has overseen a wide range of projects from inception to completion, in the private residential and commercial sectors, alongside other projects in leisure and healthcare. The design of facilities for Sheffield Wednesday Community Programme and the rejuvenation of the former NUM building are two notable projects. Andy’s first major project ‘on site’ was Kelham Riverside, which was a catalyst in the re-birth of Kelham Island as one of Sheffield’s most vibrant and popular areas. Over the last decade, Andy has acted as project architect on a number of bespoke private houses, both comprehensive refurbishments and ‘one-off’ new builds, including Contour House, which recently was Highly Commended by the judges at the RICS Awards 2018 in the Design through Innovation category. 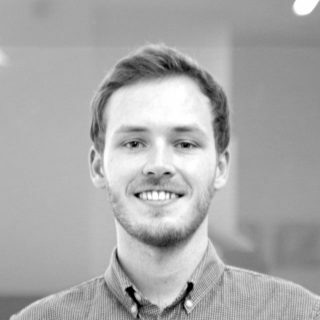 Jonny joined the AXIS team in 2016, after completing a Masters of Architecture at the University of Sheffield. Since then, he has played a role in a number of significant residential projects, both new build and listed conversion, alongside competition designs. 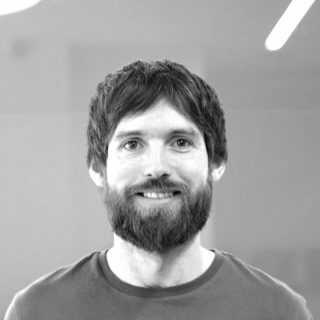 Jonny was nominated for the prestigious RIBA Presidents Medal Bronze Award in 2012, as well as being exhibited in New Design Magazine’s Graduate Showcase. His approach to each project is to bring a fresh and rigorous understanding of the brief and design concept, and to challenge the way one might think about space. His passion for design lies in understanding and interpreting the places in which we live, and the future of residential design in allowing users and architecture to interact with one another. His final year Masters thesis interrogated a challenging concept for urban living; bringing levels of adaptability to a co-housing model to almost become ‘plug-in’, to address how architecture can support the changing needs of residents. Inspired by the likes of Carlo Scarpa and Peter Zumthor, Jonny’s love of materiality and tactility brings attention to the smallest level of a building’s user experience. He is also a visiting reviewer at Nottingham Trent University. 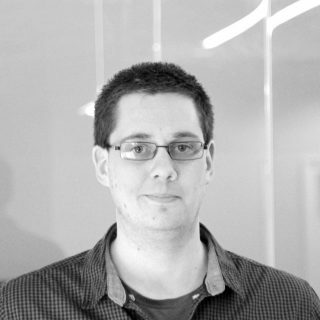 Chris has recently joined AXIS and has been working on the delivery of a number of major projects in the office. 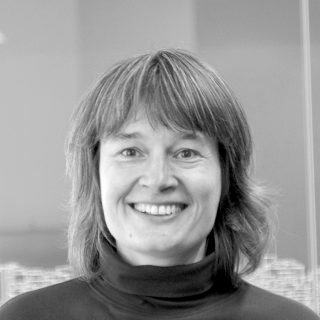 Leanora is an RIBA Chartered Architect who has been with the practice since 2004. She has delivered projects in a broad range of sectors including residential, commercial and retail, with experience in Conservation, Listed Buildings, Planning and Construction. 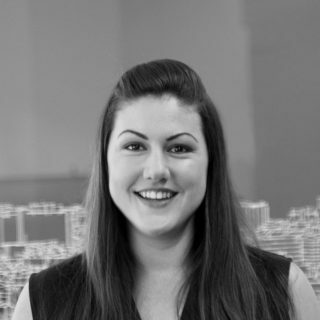 Leanora has over 10 years’ experience working with HSBC as well as a range of commercial projects throughout Sheffield and the U.K. She was also involved in the renovation of a 60’s office tower in sheffield city centre, managing the process of gaining planning approval for it’s change of use to residential accommodation and upgrading the external façades. Telephone House is now a thriving student community, which sits in a pivotal position in relation to the Sheffield Retail Quarter. She is Senior Vice President of the Sheffield Society of Architects, who have recently been through two rounds of consultation with Sheffield City Council over the proposed Sheffield Retail Quarter and continues to be involved in the updating of the Urban Design Compendium as a design guide document for Sheffield City Centre’s future. Leanora has lived and worked in the city centre for more than 10 years and is passionate about Sheffield and its future. She continues to utilise her personal knowledge of the city in tandem with her depth of professional experience across a range of sectors. Her passions lie in gorgeous little brickwork details, lengthy walks (between pubs) in idyllic European cities and, as a Lancashire–Yorkshire migrant, discussing the modern war of the roses – Blackpool versus Bridlington. Away from her desk she can most often be found pulling pints, or brewing them, in the family’s pubs and brewery, planning more foreign adventures or larking about in tents in the Peak District. 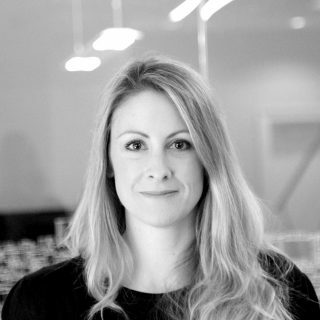 Katie has been a part of AXIS for many years and has worked on a very broad spectrum of projects across most sectors. 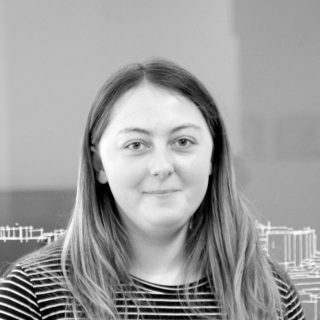 Producing visualisations and technical information in equal measure, Katie is committed to delivering projects well and enjoying every step of it. She is often organising events for the practice, generally getting stuck in, and motivating her team. Working at AXIS for over 10 years, as a senior technologist, Dan is involved in delivering complex and tricky projects, working with contractors to overcome the challenges of construction. He has been involved in schemes such as Telephone House in Sheffield, which was succesfully delivered under an extremely tight programme and budget. 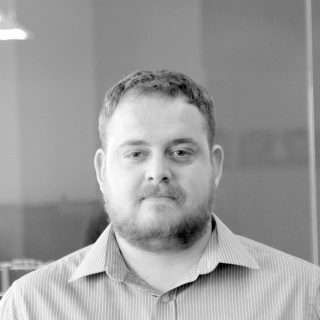 Working with a number of clients in a variety of sectors, Dan is an integral part of the AXIS technical team. Rose is working with the interiors team. 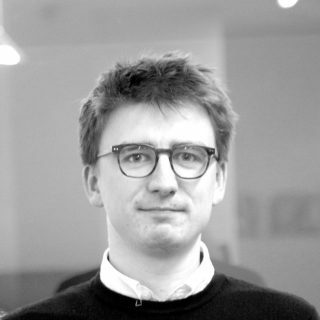 Ben has worked extensively on the design and implementation of a number of new build residential, mixed use and commercial schemes. And he has extensive experience working on Listed Buildings and tricky urban sites. As a Senior Architect and Associate Director, he generally works on larger scale and more complex projects within the office. Previous experience also includes smaller scale conversion works but extends to larger scale Urban Regeneration projects. Ben worked over a number of years to bring about the successful completion of the £20m mixed use project at Leopold Square in central Sheffield, the regeneration of Kelham Island, and has recently gained planning permission for the North Street Quarter in Lewes, one of the largest planning applications in a national park. 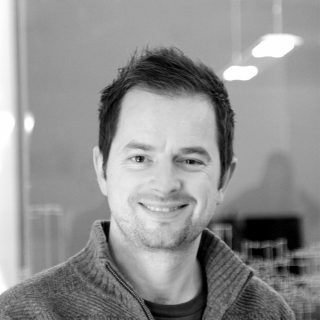 Ben has also lectured part time at the Manchester School of Architecture and Sheffield University. Sylke (pronounced Sil-ka) joined the AXIS team in 2014 and has been involved in a number of regeneration projects since. Having trained in Leipzig, Sylke now lives with her family in Sheffield. 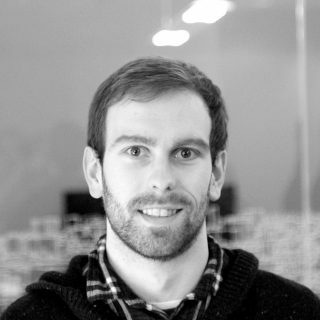 Tom has recently joined AXIS and will be working on projects throughout the office. Since joining AXIS in 2014, Ryan has been heavily involved in many of the retail banking projects. This has led him to gain valuable knowledge regarding retail/commercial design and technical detailing, as well as implementing global standards. His passion for historic architecture shows through the works we carry out on listed buildings; taking a keen eye for detail and conservation. Ryan’s latest project has been the nationwide rebranding programme for the retail Bank HSBC, of which he dealt efficiently with hundreds of sites across the country. Whilst dealing with various projects at once, Ryan also has the responsibility of dealing with the hundreds of planning applications we submit every year. 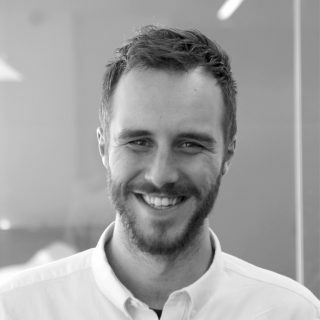 Luke has been a member of the AXIS team for a few years and as an architectural technologist always aims to provide a high quality and considered service for all of the projects he is helping deliver. James has worked on a number of projects since joining AXIS in 2015 and approaches them all with enthusiasm and commitment. He is a young ambitious Architectural Technologist with a passion for creating sustainable and refreshing designs, and enjoys the challenges that construction offers every day. Bill has over 40 years’ experience in finance and has worked in many sectors including manufacturing, retail, health and architecture. He has worked for AXIS since 2002 and in that time has helped shape the finances by bringing a strong emphasis on sound financial control and efficient line management. His strength is having the ability to understand the difficulties faced by Architects in their roles, by providing financial support to enable them to get on with what they are good at. A keen sportsman, Bill is very much a team player and likes to think this is evident when working with team AXIS. 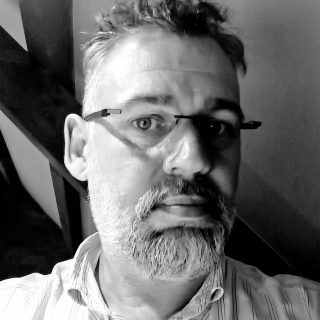 Mike has worked extensively on the implementation of commercial and residential schemes, both in new-build construction and the refurbishment of existing buildings including work involving Listed Buildings. 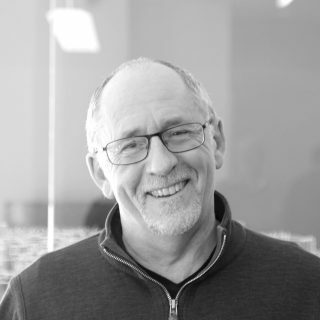 With many years of experience as an Architectural Technologist, Mike continues to be instrumental in the successful delivery of many of AXIS’s projects. 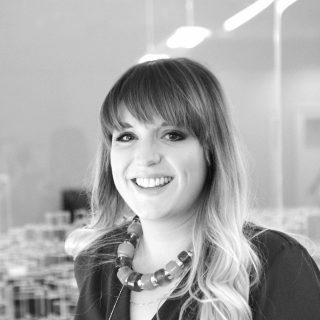 Katy joined AXIS in August of 2010 and became a fully qualified Architect and RIBA member in April 2013. Since joining AXIS, Katy has been involved with projects in retail spatial design, listed building restoration, both high- and low-rise residential schemes and more recently large master-planning projects; These include the North Street Quarter on the South Coast, comprising health care, extra care, commercial, retail and YMCA facilities along with over 200 dwellings to Lifetime Home standards. She has experience working with a wide variety of software packages and has expertise in both designing and visualising. Damien has recently joined the AXIS team. 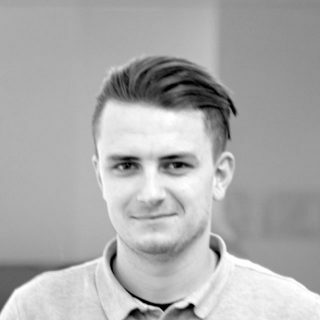 Luke joined AXIS as an undergraduate architectural assistant and is aiming to complete his studies in the near future. Whilst training, Luke won the Engineering Education Scheme Gold Crest Award and was the Winner of the LRSA one day design competition in 2014. He always approaches challenges with an attention to detail and a smile. 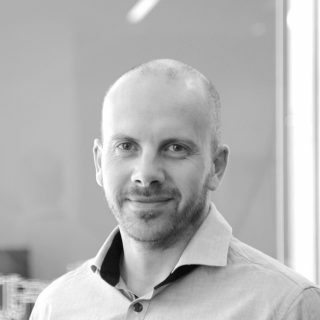 Since joining AXIS in 2005, Tim has had a prominent role in the success of the interiors and retail design team, leading to him becoming an Associate in 2010 and then Associate Director in 2016. 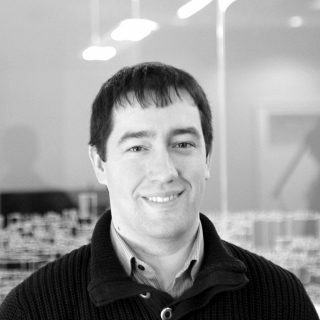 Tim has worked extensively with HSBC, working on both Retail and Commercial projects nationwide. Over the past few years, Tim has been involved in a number of successful projects for the bank including a new contact centre in Leeds (LEED Gold Award), the refurbishment of First Direct’s head office and recently completed projects in Edinburgh and Glasgow. He is also involved in the new HSBC UK HQ in Birmingham; where he was awarded a HSBC UK CRE Shine Award for his hard work and dedication at a challenging time of the project. Other corporate clients include AMA (Nuclear fuels), Berneslai Homes and The Environment Agency. 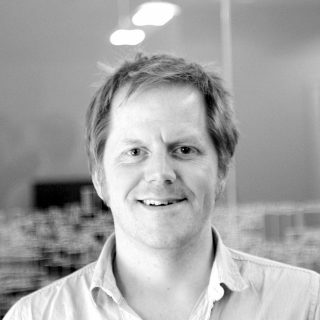 Tim’s other projects include work for Sheffield Hallam University, H&M and the Atkinsons Department Store in Sheffield. His product knowledge and enthusiasm for good design has helped create schemes which are not only practical and contemporary, but are designed to meet the client’s and customer’s requirements whilst being mindful of programme and budget. Tim keeps himself up to date with current design trends and products and strongly believes you are only as good as your last project.